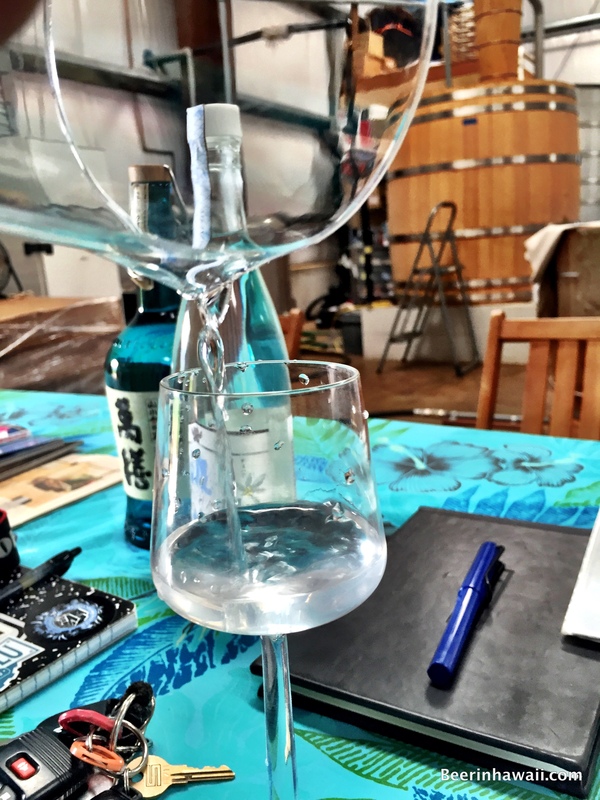 Shochu straight from the aging tank. This shochu is only a week or so old. It has a much harsher flavor than the aged version.